Having always been one for the bad guy, I found Josephine Tey’s The Daughter of Time not only to my taste but totally convincing. It was the first book on this subject that I read. Tey’s police inspector, Alan Grant, laid up in bed, becomes intrigued by the anomalies in the received version of the murder of the princes in the Tower at the hands of their uncle, Richard III, and proceeds to investigate. Her title comes from the saying “Truth is the daughter of time,” and indeed it does seem to be. Next, I came across Rosemary Hawley Jarman’s We Speak No Treason, a romantic novel based on the life of Richard and his relationship with the original Nut-Brown Maiden, the girl who becomes the mother of his illegitimate daughter, Katherine Plantagenet. 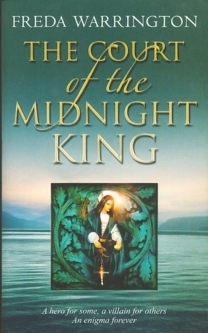 The Court of the Midnight King is the alternative universe version of the Richard III story. Here in the fifteenth century things are not what they were in our fifteenth century; almost, but not quite. 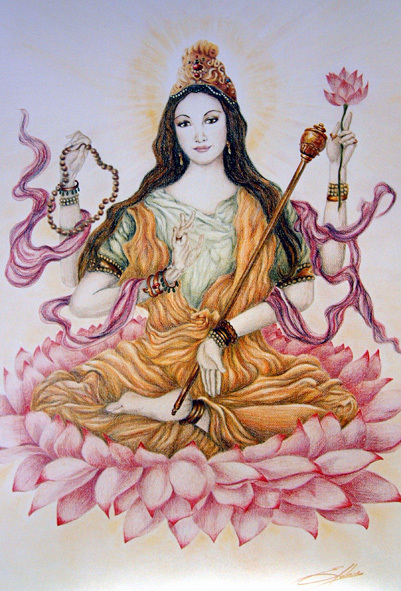 For a start, the Old Religion, the religion of the Earth Mother, is flourishing and still generally accepted. They even have a motherlodge in London, though the Church is at war with it and hopes (in return for giving its support – God’s support – to the Lancastrian faction) to have goddess-worship outlawed as soon as the Lancastrians reclaim the throne. But this hatred is not reciprocated: for the daughters of Auset there is Blue Mother Mary as well as Dark Mother Auset, the Blue Virgin as well as the Dark Mother. The celebrants danced in a slow circle, parting to let Eleanor and Martha through. Together they led Katherine into Briganta’s cave: the Caudron Hollow. The night became a blue funnel, turning slowly about them. Inside the cave, they knelt before the statue, the weather-worn and primal form of the Black Mother. There Eleanor offered up perfumed oil for blessing. She slipped Kate’s gown from her shoulders, dipped her finger and annointed Katherine upon her forehead, palms and breast. A cross contained within a circle, for the elements. A serpent crowned with a crescent, for the Goddess. A pentagram, the footprint of the Queen of Sheba, for wisdom. This too is a love story, the story of Kate and Richard, played out not only against the background of the machinations of Warwick the Kingmaker and the Woodville clan, the tragedy of Edward IV (“The Sun In Splendour”) and the princes in the Tower, all so familiar to us, but more importantly against a background of nature-myticism and earth-magic which may have been there, but if it was has been written out of history, like the good side of Richard of Gloucester, Richard III. Both these authors (and perhaps all three) seem to have fallen in love with their protagonist. The quotation from We Speak No Treason, above, continues: Richard is gone from us, yet his name fascinates every tongue. A thorn bush received his crown, and on a humble beast his corpse was carried, yet a beast as lowly bore Our Saviour into Jerusalem. Did they not think on this? When they flung my liege lord over his poor mount? […] O Richard, is there a place for me beside you, above the stars? Oh indeed, indeed. This was no ordinary event. 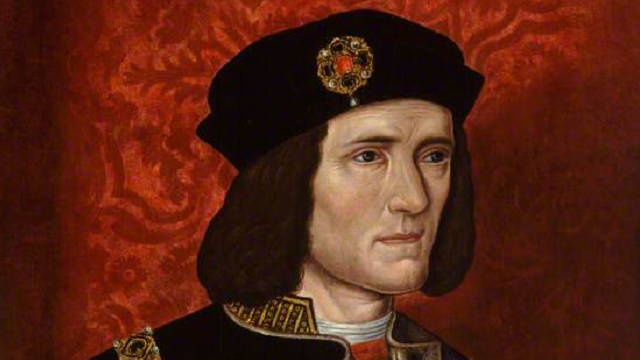 When Richard III died at the Battle of Bosworth on August 22nd 1485, the great gate of time clanged shut on the Middle Ages. There’s no innocence about him. He looks fully self-aware, even self-mocking. He comes not to plead mitigation, but to challenge me. I can never truly know him, but he wants to watch me try, to watch me imagining I grasp the truth only to see it slide away again. I open my arms to the challenge, to him. Without a word he kisses me, lies down and folds himself around me and into me, like a velvet cloak. A character in search of an author – and he certainly found her. 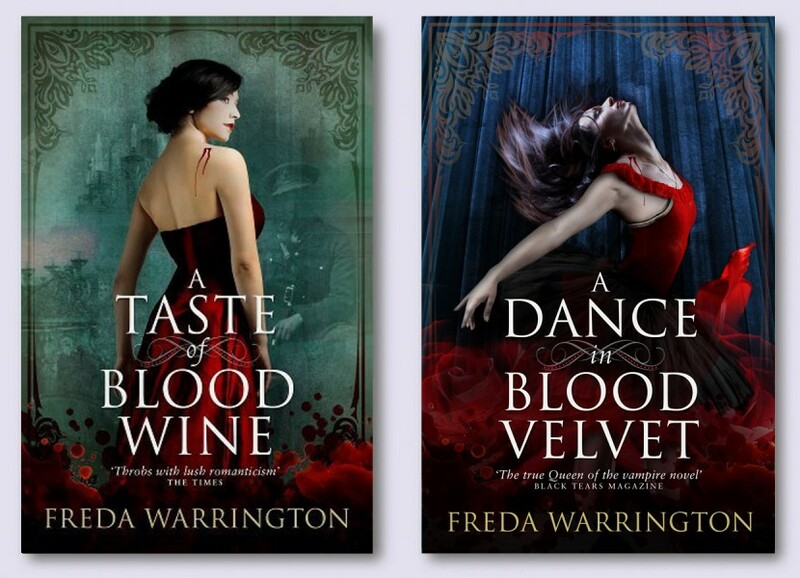 I knew Freda Warrington from The Court of the Midnight King, a story of Richard III set in a somewhat alternative 15th Century England (along with a soupçon of time-slip – just my cup of tea), but for some reason I had never come across this wonderful series of vampire novels. I borrowed A Taste of Blood Wine from a friend – he was reluctant to lend it but I had spotted it on his bookshelf, read the first couple of pages and was now firmly clutching it to my chest. What could he do? Well yes, I know. Gentlemen are now largely a thing of the past, but I won the fight and hurried home still clutching it, and read deep into the night. Read! 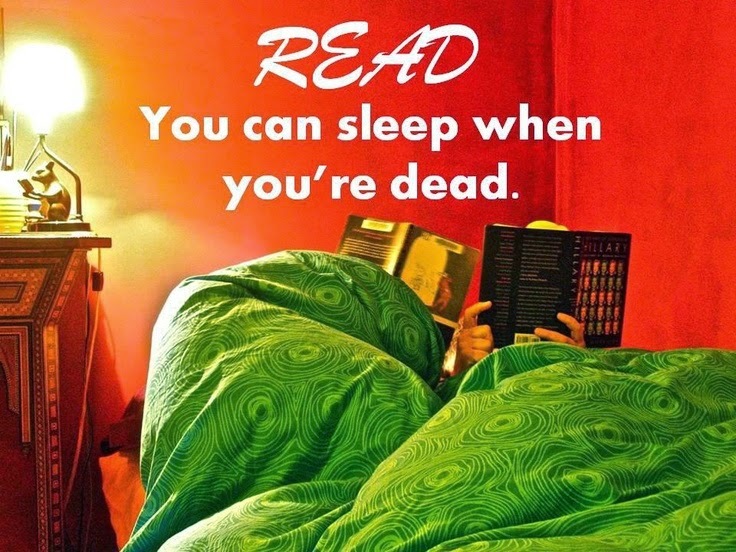 You can sleep when you’re dead! And there, his “maker”, Kristian, finds him. We learn that the vampire, Karl, has been hiding from Kristian for the last four years. This is the backdrop. Karl, who sympathises with humanity and sees himself as something evil, and Kristian, who regards humankind as evil and himself and his kind as the instrument of God. Back to “reality”: In London in the early 1920s, the Neville sisters are part of the scene at the Season’s parties and dances. Two of them enjoy it all. The third, Charlotte, does not. She wants only to return to Cambridge, where she works alongside her professor father in his laboratory. Her father, meanwhile, has taken on a new research assistant: the vampire Karl, once a cellist in Mozart’s Salzburg, but now intent on investigating the mystery of life (and death), hoping he might learn in a laboratory how the interminable might be terminated – his own, or Kristian’s; and also hoping to discover something of the true nature of the other dimension known to vampires as the Crystal Ring that exists alongside the dimension in which mere humans live and die. And so begins one of the great romances of modern literature: the shy, studious wallflower and the charismatic, unnaturally handsome vampire. I don’t want to spoil the story for you, but yes, of course, in the sequel, A Dance in Blood Velvet (which I rushed out and bought) Charlotte is a vampire – self-assured now, and living the life of a vampire millionaire with Karl. Home is a secluded chateau in one of the most beautiful parts of Switzerland, and by travelling via the Crystal Ring they can be anywhere in minutes, dining in, say, Venice, before attending the opera in, say, Vienna. Things can only go wrong, and, of course, they do. The second book is slower than the first, but still gripping and full of the unexpected – including a ballet dancer, Violette, who is just too perfect to be entirely human, and a couple of rather unsavoury human mages (I won’t call them witches, I’m sorry, for me witches will always be women) who have power even over vampires. Now I am looking forward to reading the the third book, The Dark Blood of Poppies, which apparently focuses once more on the magical dancer, Violette.